The After Laughter Vinyl here is a paramore.net exclusive. 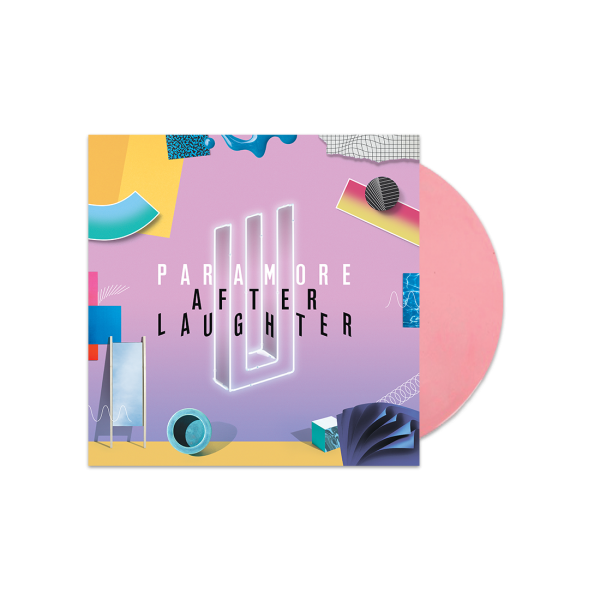 The pink vinyl is not a limited pressing but will only be available in the official Paramore store. The first pressing on pink is limited to 4,000 total units. The vinyl includes a card for a digital download of the album.